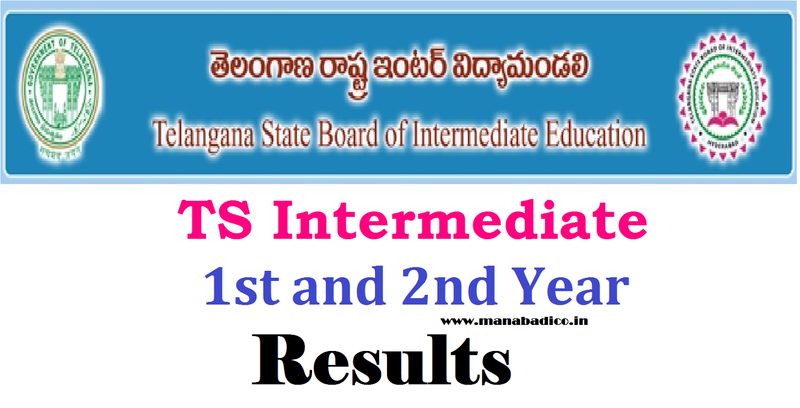 The Telangana education minister and chairman of Telangana State Board of Intermediate Education, Kadiyam Srihari, declared the results of the Telangana State Board of Intermediate Education (TBIE) Intermediate first year and second year results on Friday, April 13, 2018, at 9am. 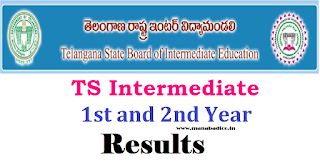 The results were declared at the Telangana State Board of Intermediate Education Nampally, Hyderabad. This year, girls outperformed boys. Check Grades/Marks and take print out for further usage.